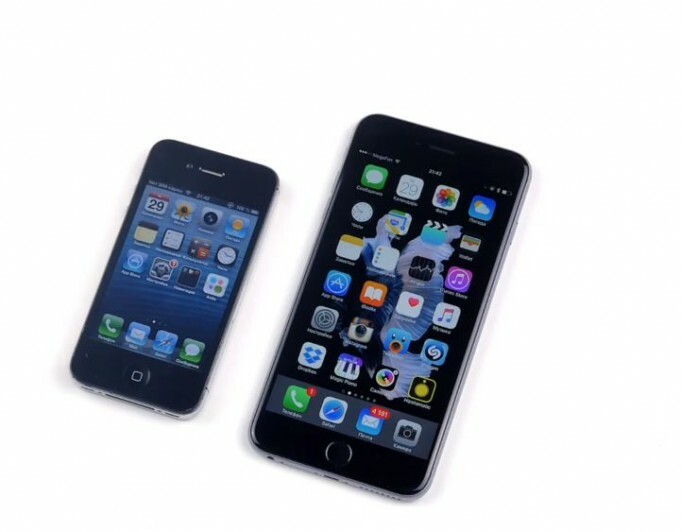 Despite the recent launch of the iPhone 6s and iPhone 6s Plus Internet information already appearing on the future of flagship phones of the American corporation. 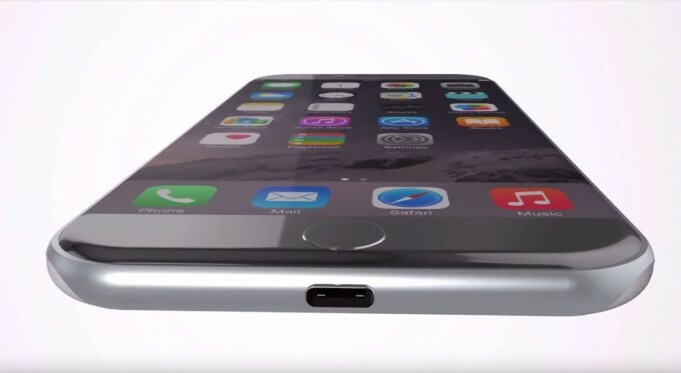 According to analysts TrendForce, referring to its own reliable sources, the new generation of the iPhone first get a watertight enclosure and 3 GB of RAM. 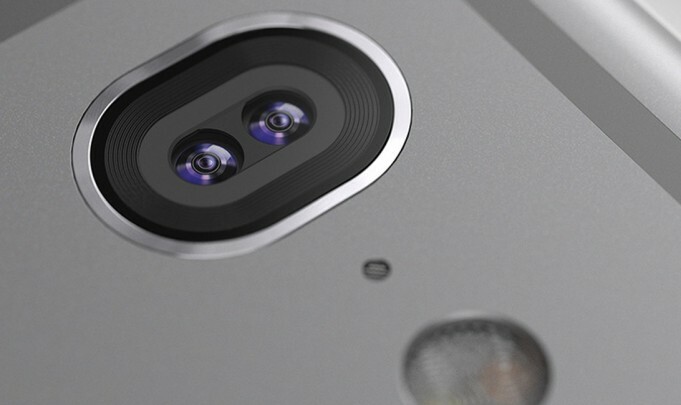 iPhone 7 with 3 GB RAM and A10 chip to be released in 2016 by Apple, or at least that supports a well-known analyst who previously had Asian valid information about unreleased Apple products. 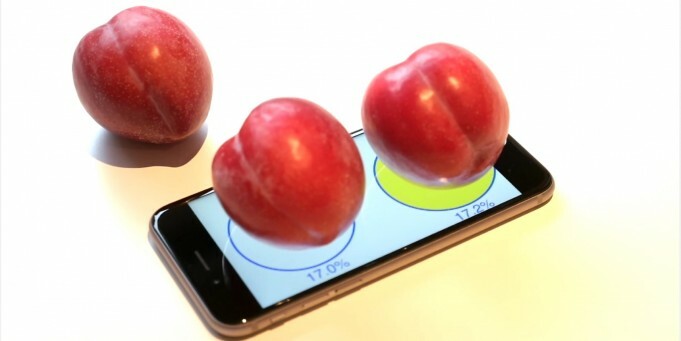 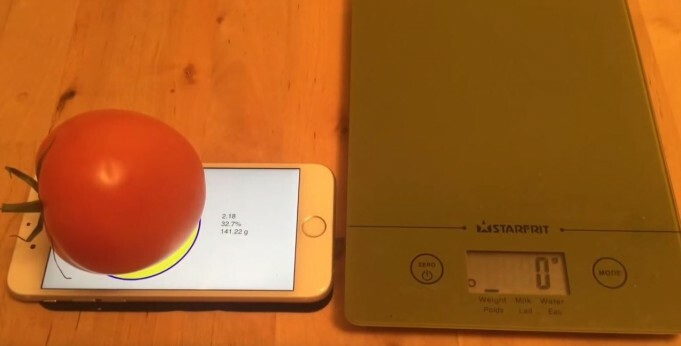 iPhone 6S is as accurate as a scale, and the video below demonstrates how you can clear this red image having a weight of 141 grams, being shown both scale and the new terminal of the Apple. 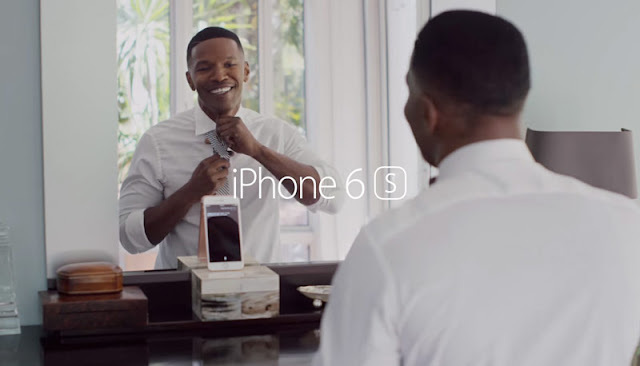 Apple released three new TV promo video showing the possibilities flagship smartphone iPhone 6s. Video «Crush», «The Camera» and «Flip a Coin» published on the official YouTube-channel company. 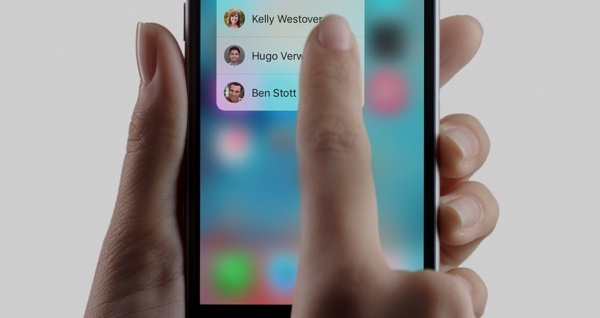 3D Touch has been released by Apple to allow users to interact easily with the iOS 9 iPhone 6S and iPhone 6S Plus, but the technology has potential far greater than control of a limited number of applications. 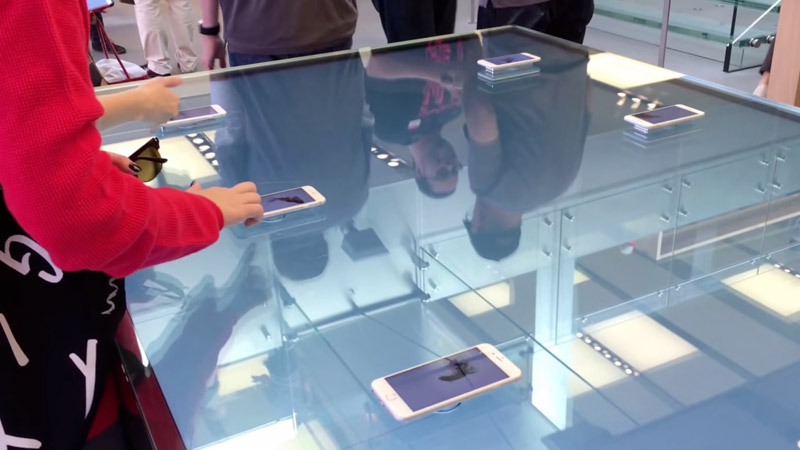 Apple Store - not just the most profitable stores in the world of retail. This is the most that neither is an innovative product equipped with a variety of necessary tools for successful sales. 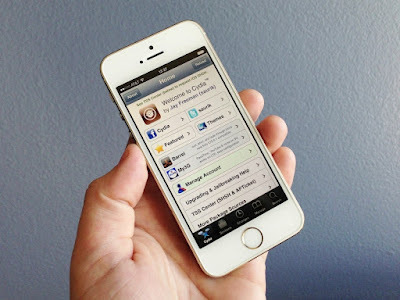 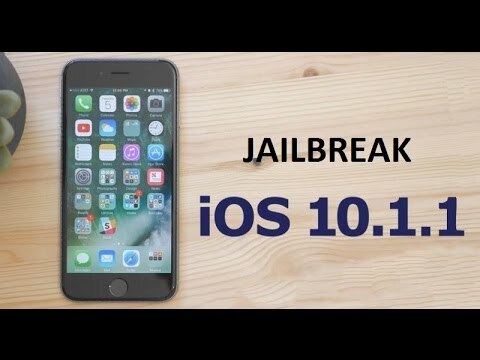 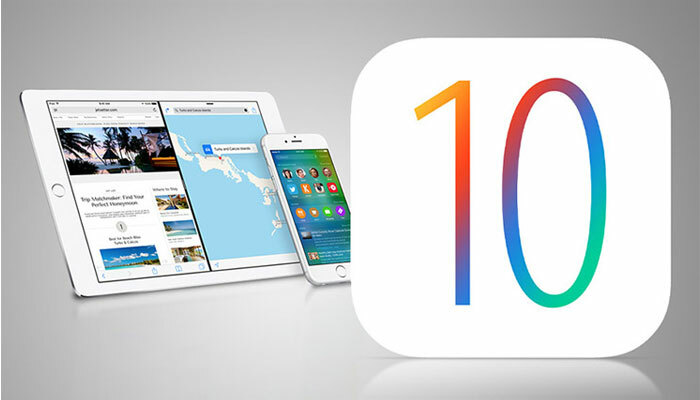 5 of Cydia tweaks help you turn an iPhone 6 into an iPhone 6S or iPhone 6S plus , at least in some respects, all thanks to jailbreak iOS9 Pangu9 launched nine days ago. 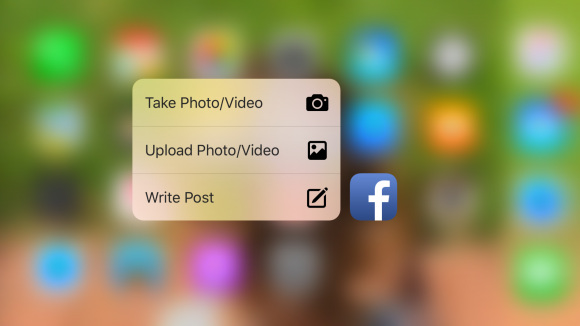 In Facebook iOS app latest updates, we were corresponding to iPhone 6s / 6s Plus new features that have been installed from the "3D Touch". 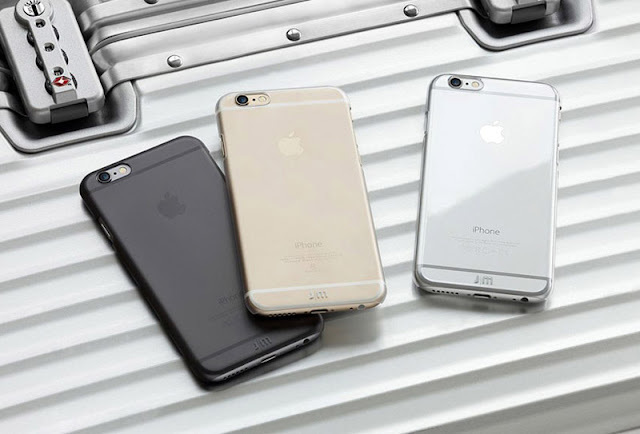 Just Mobile company introduced a line of covers for iPhone 6s and iPhone 6s Plus, coated with a special paint that can independently remove superficial scratches. Accessories are available now on the website of the manufacturer. 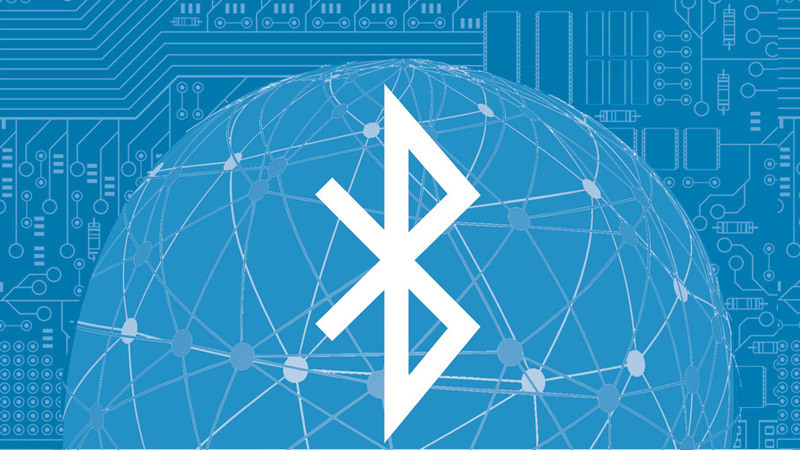 As has been mentioned, since the launch of sales of new models of mobile devices, network filled with all kinds of rollers with tests and trials on new products. 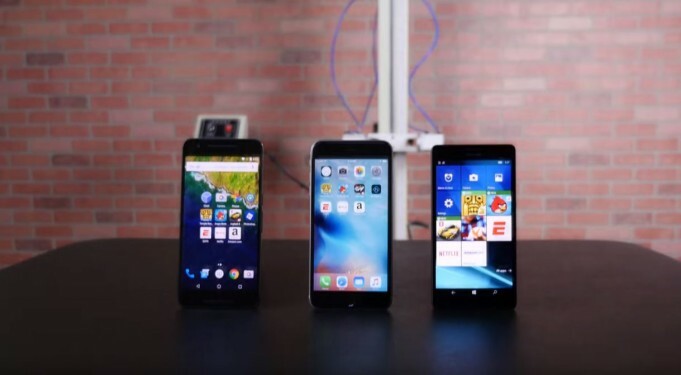 Recently, another experiment conducted bloggers from PhoneArena. 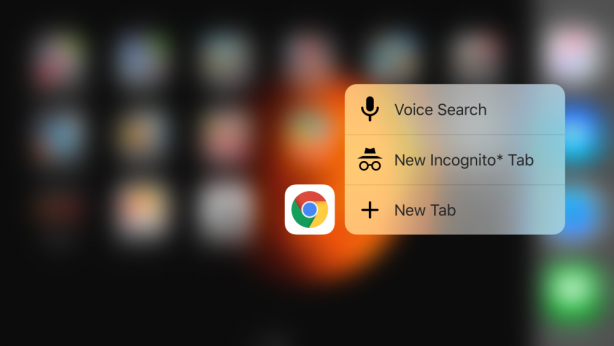 3D Touch potential is presented in a new concept released during the day, the Apple system with the ability to provide a variety of useful functions, but unfortunately this is not happening at the moment. 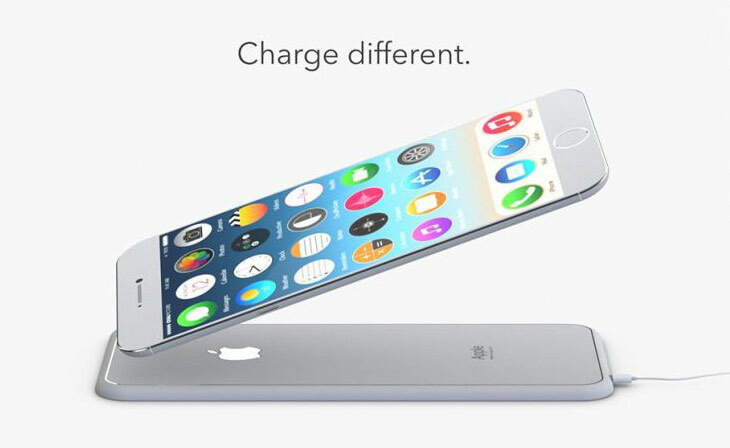 Apple very rarely change specifications already issued devices. However, sometimes it happens. 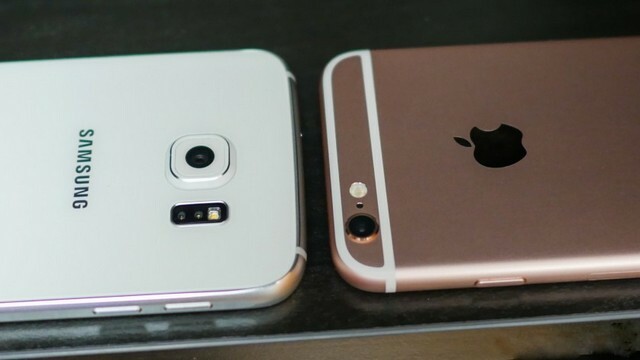 In one of these amendments pointed blogger Jeremy Horvitz.